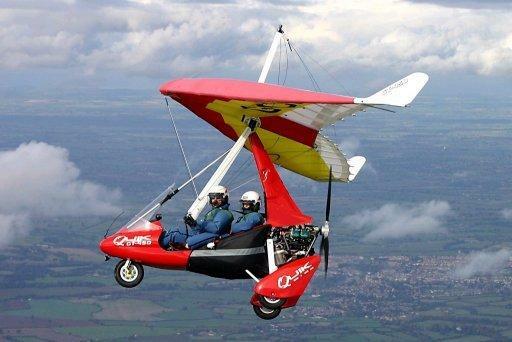 Microlights are defined as powered aircraft which have a maximum take-off weight allowed of up to 450 kilograms for two seat models and 300 kilograms for single seat. The stall speed must be less than 35kts 41mph at maximum weight. Within this definition there are many different designs which will fall into one of two categories defined by control system type. These are weight-shift (FLEXWING) or 3 Axis (FIXED WING). Although they have been used for crop spraying, photography and by the armed forces, microlights are principally for pleasure flying. Being relatively inexpensive to purchase and operate, this allowed people from all walks of life to own and operate their own aircraft at a much lower cost than may be associated with the run of the mill light aircraft. 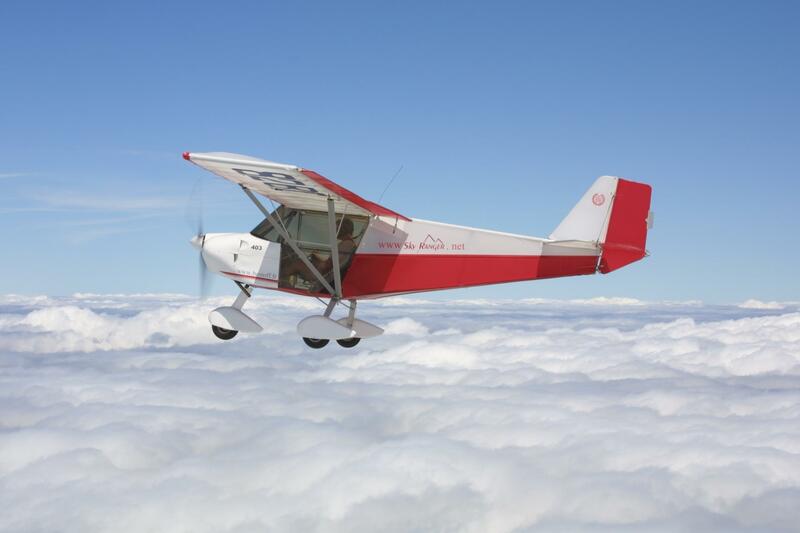 Microlights have developed over the years from very basic flying machines into extremely sophisticated, yet simple aircraft, which must comply to recognised air worthiness standards allowing them to hold a Permit to Fly air worthiness document. The Permit remains valid for twelve months after which the aircraft must be inspected and then check flown, by a qualified person, to ensure both build standard and flight characteristics are maintained before the owner can apply for a renewal for the Certificate of Validity which is attached to the permit. 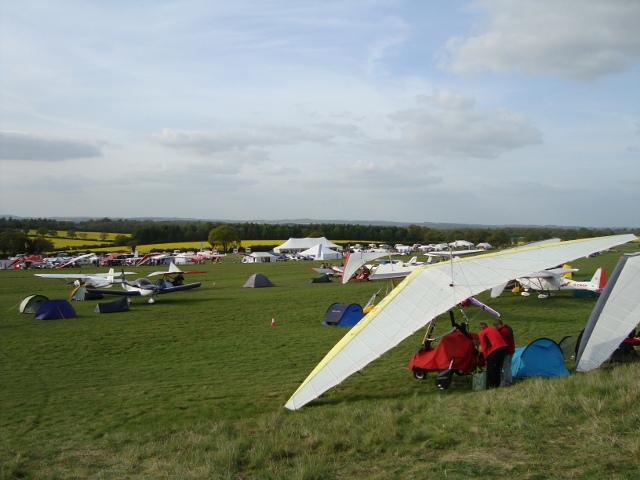 All procedures for continuation of Permit Validity are processed on behalf of its members by the British Micro	light Aircraft Association who also authorise Inspectors and Check pilots. Owners may carry out routine maintenance to their aircraft. Modifications can be made through the BMAA air worthiness scheme. To fly a microlight in the United Kingdom the Civil Aviation Authority require you to hold a licence, the National Private Pilot’s Licence with a Microlight rating, the NPPL M. To obtain the licence you must undergo training with an authorised instructor and complete a flying and ground training syllabus. Once you have your licence it is maintained by flying for at least twelve hours within every twenty four months and keeping a medical certificate current. The minimum age to hold a licence is 17 years, although training may start before this at an age of 14 years and go solo by the age of 16, and there is no maximum age. 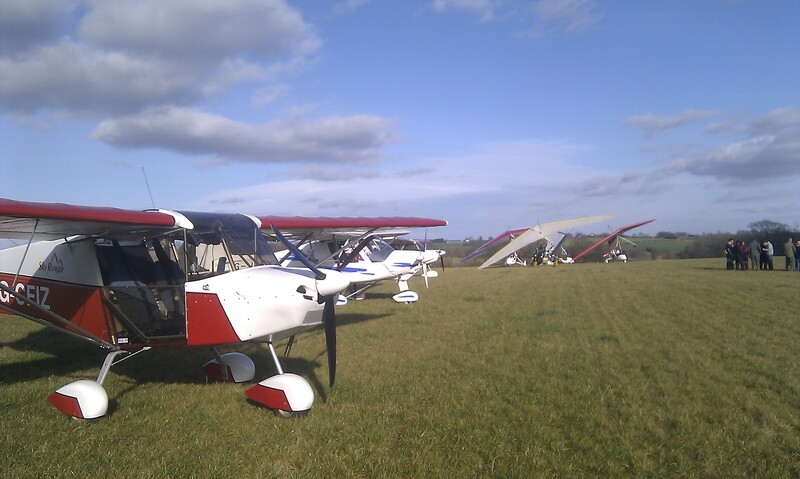 You may fly your aircraft from any suitable large open field, with of course the owner’s permission and within any existing planning constraints, or from one of the many club sites or general aviation airfields which now encourage microlights. When you own and operate you own aircraft you have the freedom to choose how and when you fly. You may wish to spend an hour cruising gently around your local area watching the countryside slide below you without the confines of roads or public rights of way. You may wish to set out at a faster pace to cover more ground perhaps on a day out, or for a weekend, to visit fellow enthusiasts hundreds of miles away. Crossing the Channel has become a matter of routine for some pilots and one has even flown around the World, from London and back to London, heading East and another to America heading West, and others to Australia. Whether you go a short distance or on an epic adventure when you go by microlight the journey is as much fun as arriving. You can begin your journey with an air experience flight, continue it by training and learn how to gain your licence, and then live the dream by owning your own machine and joining in one of today's most exciting, accessible, safe, powered flying sports.